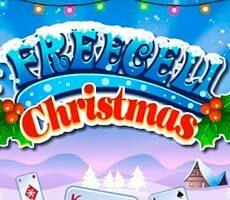 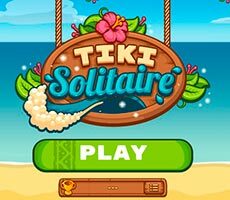 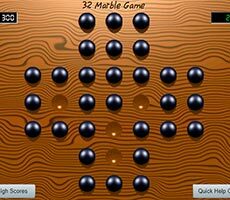 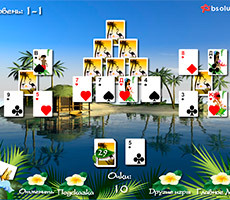 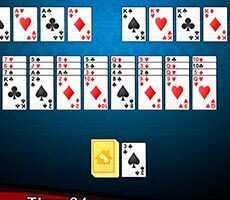 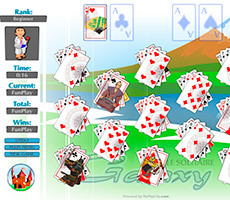 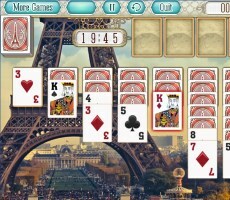 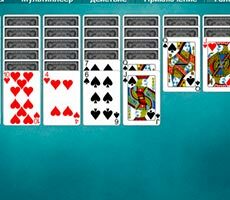 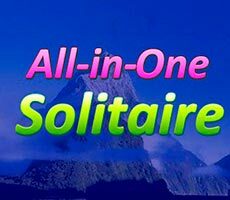 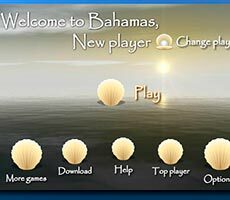 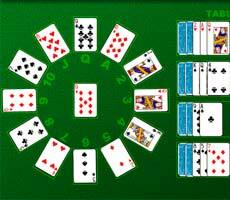 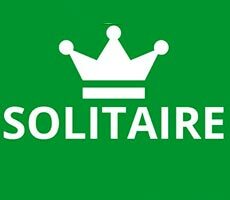 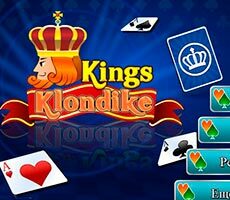 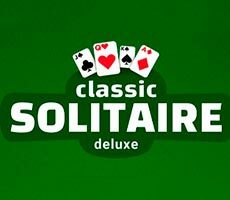 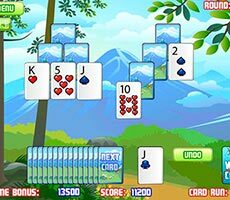 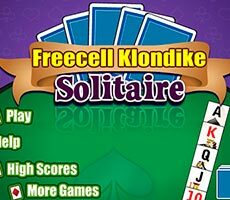 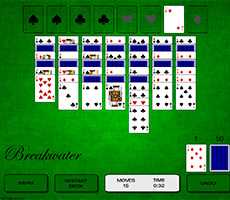 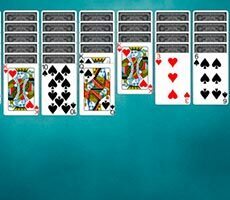 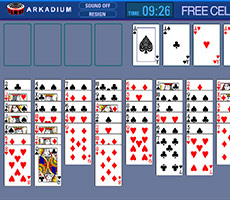 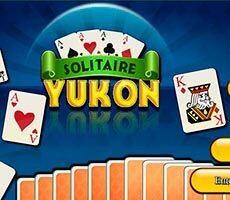 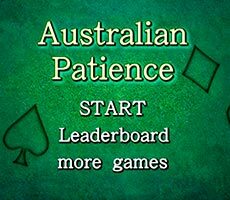 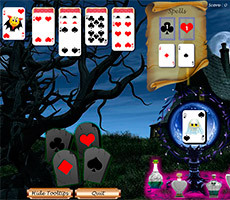 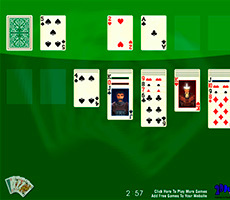 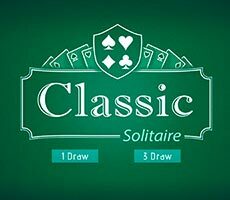 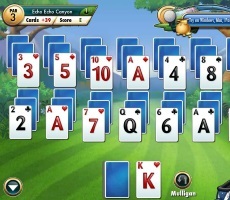 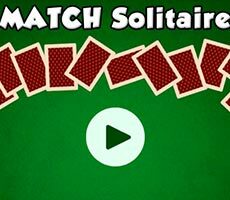 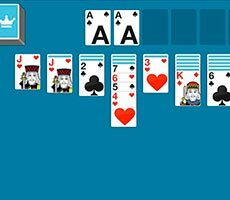 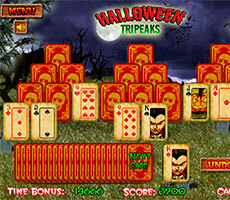 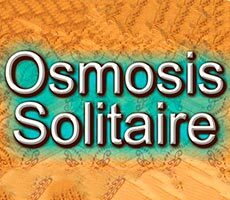 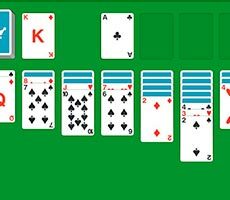 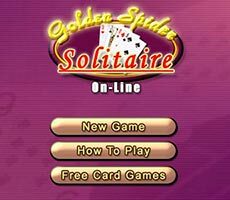 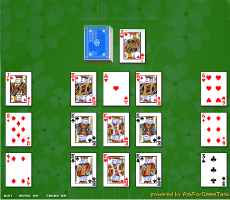 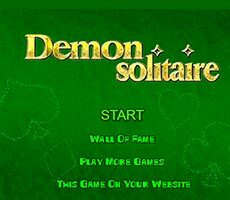 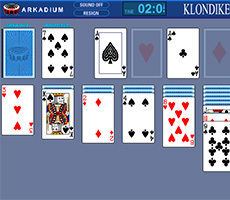 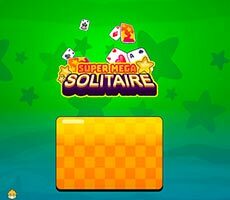 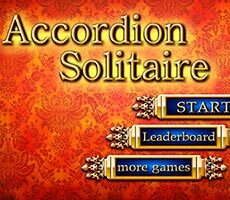 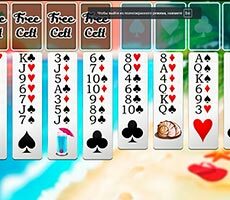 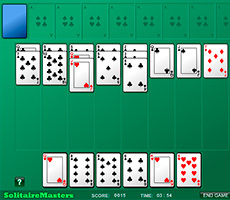 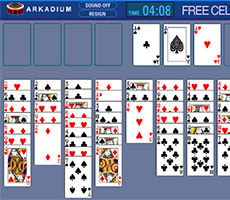 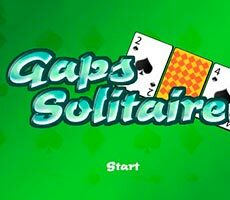 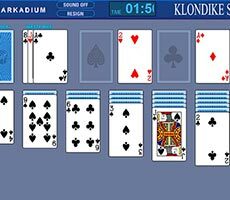 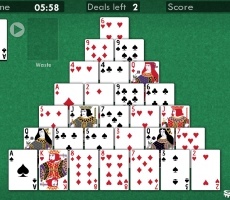 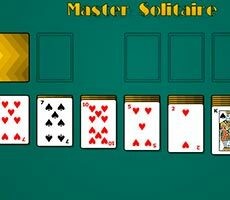 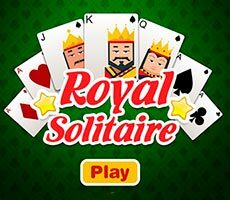 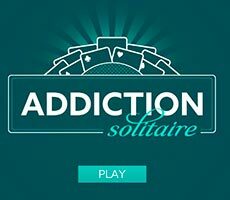 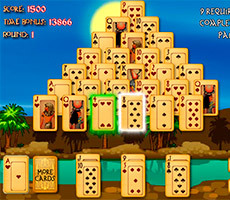 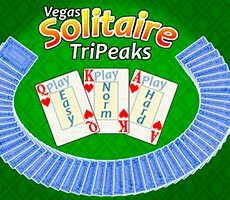 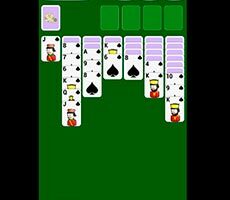 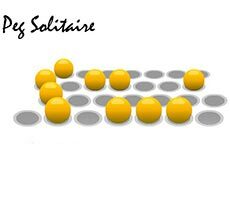 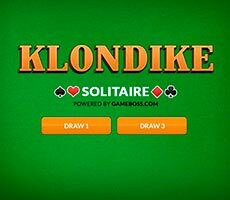 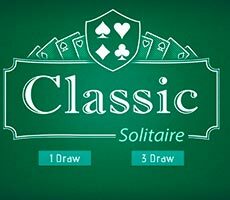 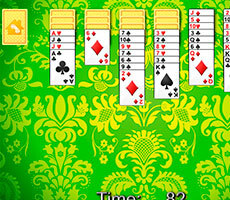 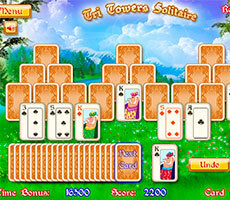 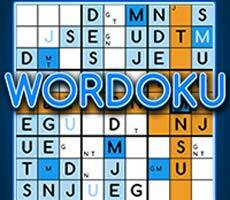 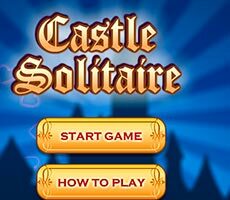 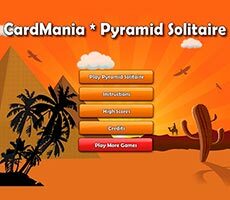 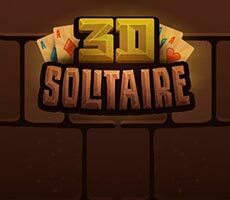 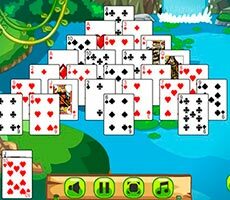 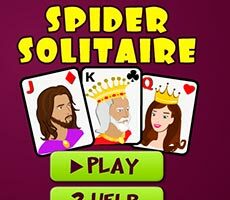 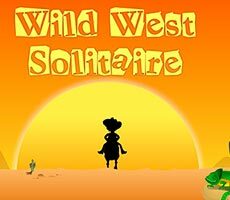 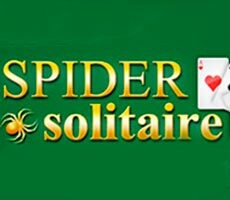 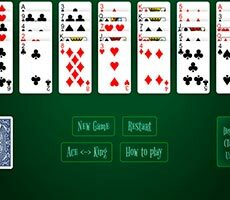 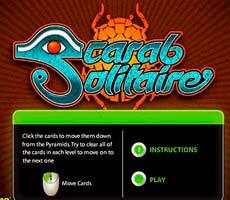 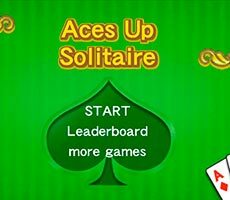 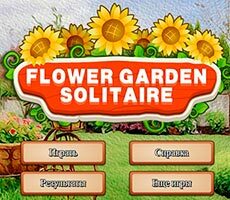 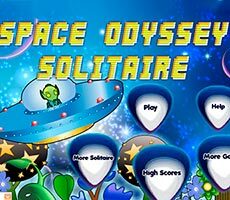 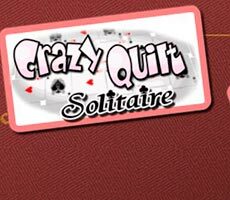 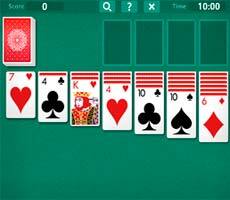 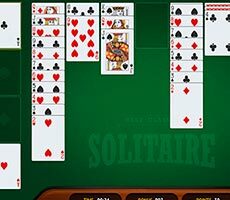 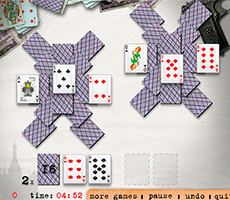 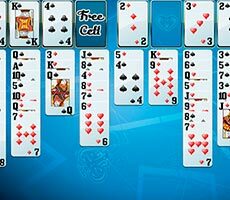 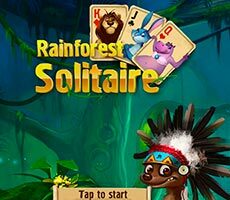 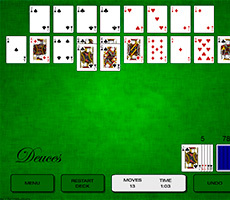 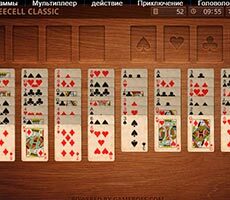 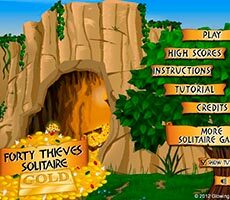 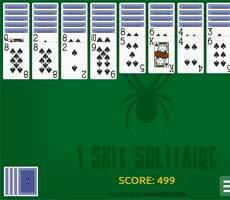 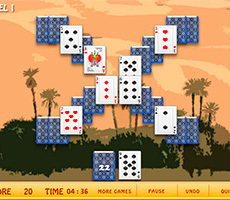 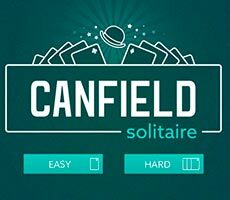 Play the «Patience Klondike» game and enjoy the classic solitaire game called Solitaire. 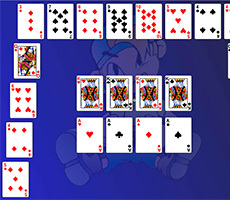 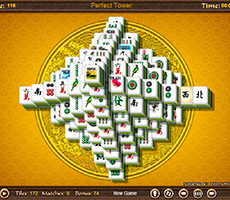 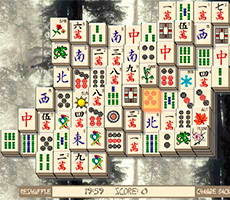 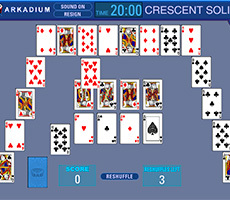 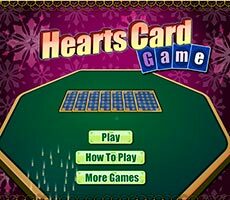 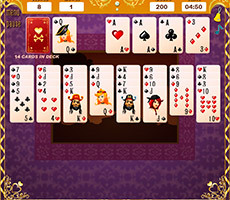 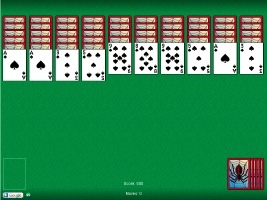 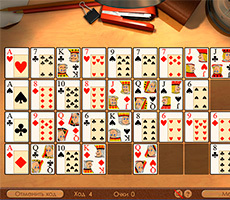 In order to play this game, you have to choose the cards distribute option – by one or by three cards. 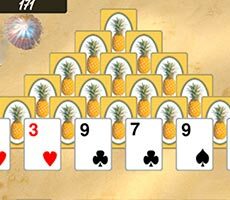 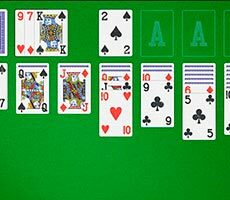 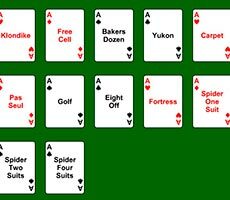 You need to move the whole deck to special cells in ascending order, starting with the aces. 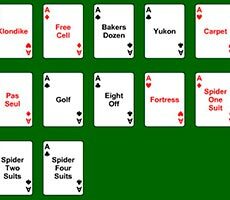 On the playing surface the cards are shifted in descending order, and they must be alternated – black with red suits. 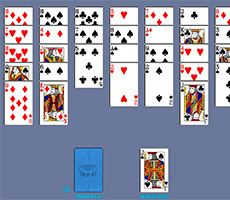 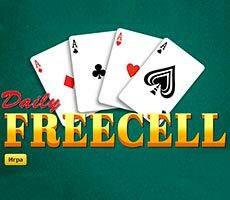 You can move cards one by one and in piles, but put only kings on free cells, single or with piles. 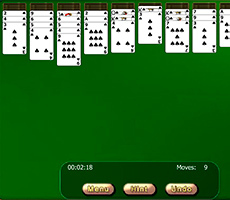 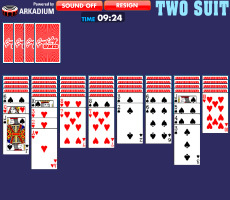 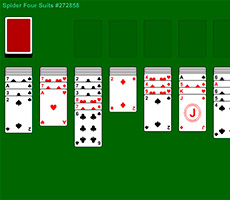 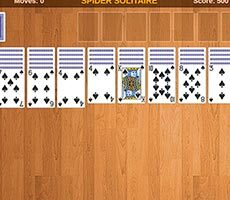 This solitaire has no timer, and the clock simply records the time you spend collecting the deck.